New quiz today, and a nice geography test. I’ll give you one of the most prominent wine regions of a country, you name the country. None of these countries are the US. Good luck! 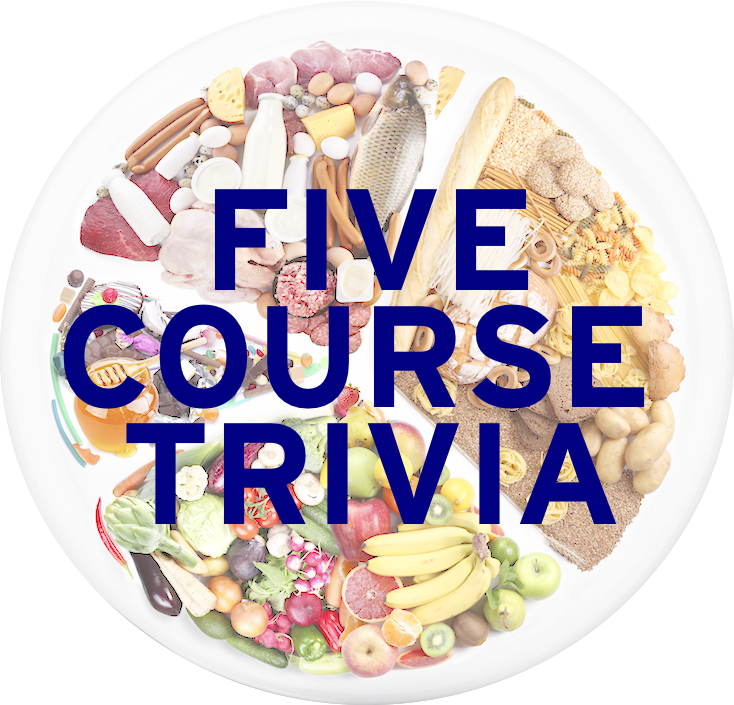 Also, we are starting our fifth Guest Week here at Five Course Trivia next Monday! Be sure to stick around and support our amazing guests with these amazing questions!